As well as vastly improving its wine offer, Amathus Drinks remains at the forefront of driving and creating spirits trends not only on the high street but in London’s most fashionable and influential cocktails bars. It now hopes to take its offer to more cities, bars and restaurants around the country. 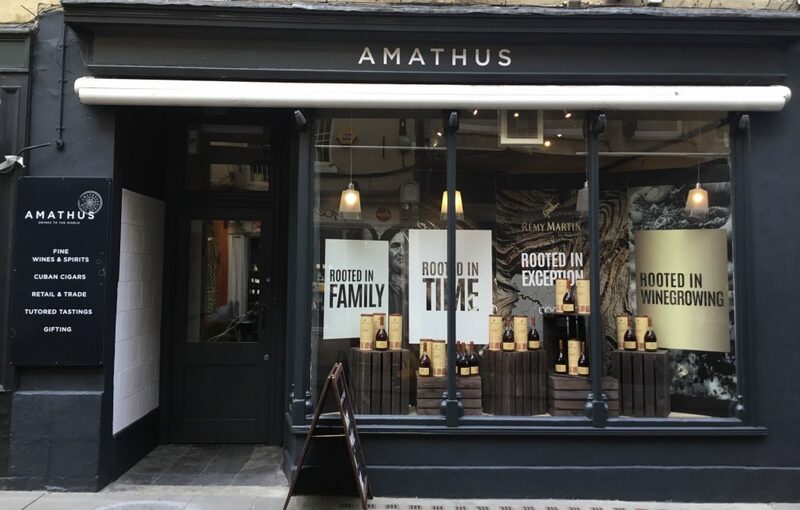 If you had to pick the five best known wine merchants in London you would get long odds on Amathus being one of them. Now that might sound a little harsh, but if you asked the same question about spirits, then you can pretty much guarantee Amathus will be one of the first names on the list. That is the way it has been ever since Amathus Drinks first opened what are now many doors back in 1978. In that time it has built up such a reputation that is now widely regarded as one of the best spirits supplier in the country, particularly London, building up a £60m business at the same time. Loved by consumers, the trade and bartenders alike. In fact you are just as likely in one of its shops to bump into a mixologist rushing in from a local cocktail bar in search of an obscure liqueur, or the latest must have mezcal, as you are an average customer looking for something different for their home bar. Amathus has grown to mean different things to all its various customers. Its bread and butter is acting as a day to day drinks distributor to bars, restaurants, hotels and pubs, with over 3,000 products in its range stretching from the biggest global brands, but also increasingly its own exclusive agency brands and limited editions that you can only get from Amathus. 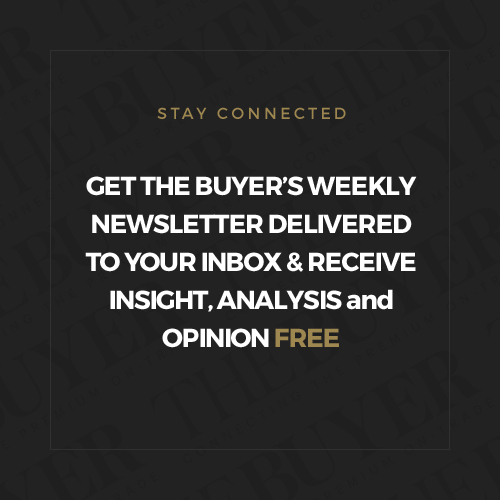 It is also a retailer in its own right, be it through its five shops or online, and also increasingly as an on demand partner for many outlets looking to deliver premium food, wine and spirits direct to their home. Yes, all that has been built on the back of its reputation as not just a source for premium spirits, but also a business that sets future trends and drives the market as much as it supplies it. It is now hoping to bring some of that influence to the wine scene and help build its own wine range which may struggle to reach the peaks of its spirits offer, but has every chance of gaining a similarly keen following amongst trade buyers, sommeliers and wine critics. 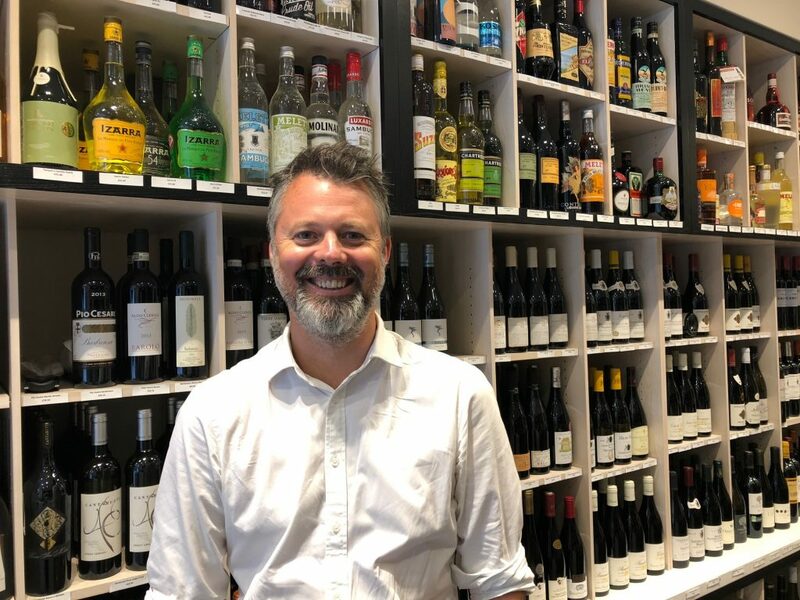 To help do so it brought in Jeremy Lithgow MW last November, who has enjoyed a strong wine career, most recently as sales director at Charles Taylor, but noticeably he has also worked at Harrods where there was also a strong spirits bias. In fact some might be surprised to see that wine already accounts for 18% of the company’s turnover by value, but with close to 2,500 on-trade accounts across the country, supported by a 30-strong sales team, Lithgow is confident it can grow the wine division “significantly”. His initial task has been to freshen up and widen the range, particularly in those areas where it was under represented or had no wines at all. “We can then add in jewels where we can to hopefully open more doors into the more luxury end of the market,” he explains. To do that Lithgow has sent out tenders to the market looking for “specific requirements it needs”. “That way we can also identify the producers and call their wines in to taste without being seduced by visiting the winery first,” says Lithgow. 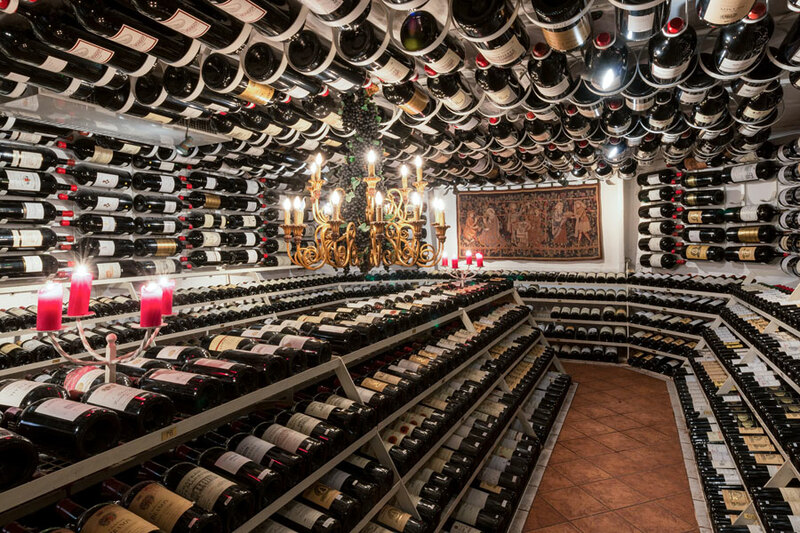 It has meant looking to add more fine wines to the portfolio, but for wholesale and its shops, and bring in older parcels of key wines from Bordeaux and Burgundy so that it has more wines for Michelin star dining. “We need to have the bread and butter as well, as we have such a wide range of customers, from composite accounts to high end spirits and cocktail bars, through to fine dining. 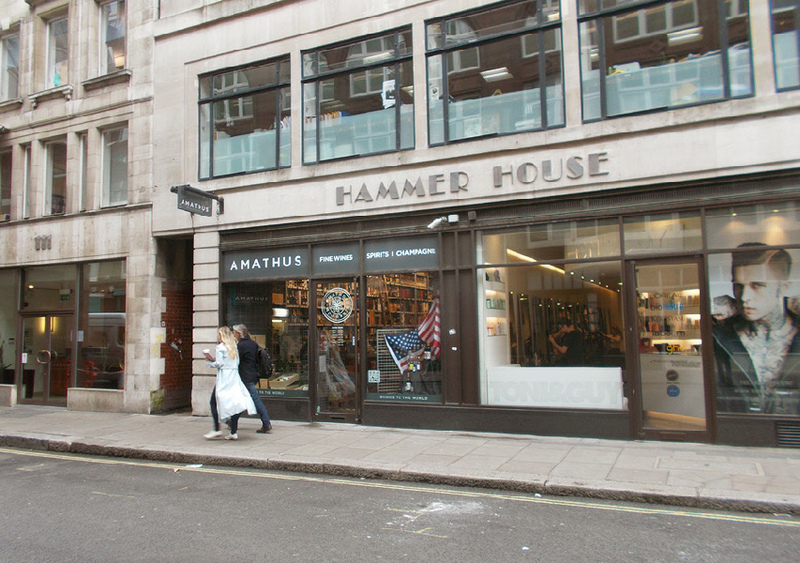 Of its five stores – probably its most well known in Soho on Wardour Street, followed by the Leadenhall Market in the heart of the City, and Shoreditch. It is also now taking its retail offer outside of London and has just opened two new stores in Bath and Brighton. Which makes sense for a number of reasons, not least to spread its base away from a central London hub. 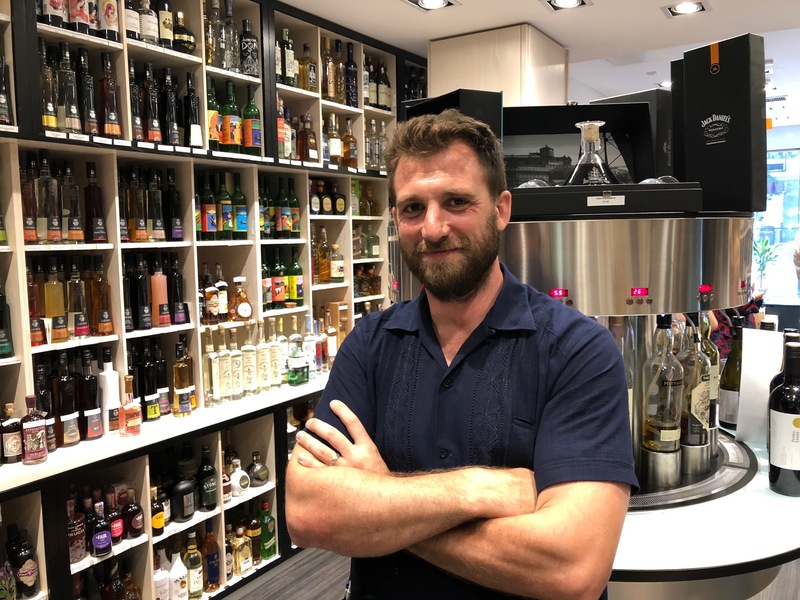 But it potentially means it can tap straight into the heart of what are already exciting drinks scenes around the country, offering both its retail and wholesale services to local bars and restaurants and private customers. The shops, adds, Lithgow, also act as important local hubs that also wholesale out to local bars and restaurants, being able to top up orders they also receive from its central distribution network. Part of Lithgow’s challenge is to also push wine higher up the agenda within Amathus itself, which understandably has more staff with a spirits background than wine. It’s up to him to give them the right wines to sell. 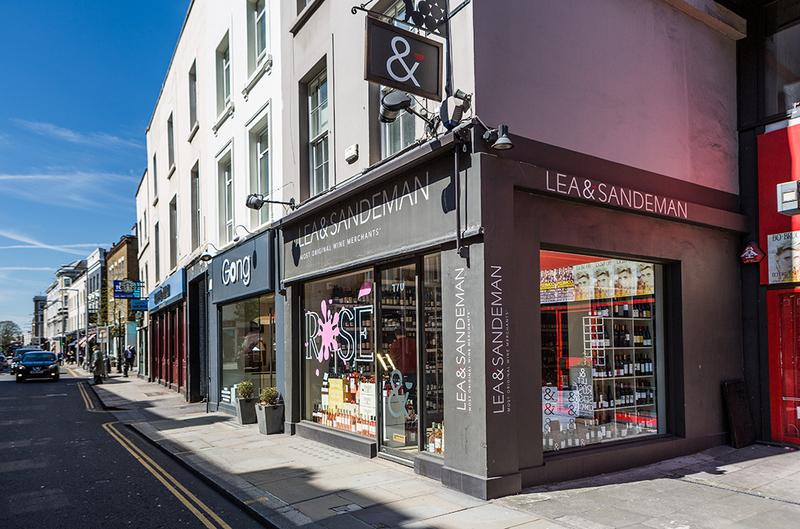 Which is why being able to open some stores outside of London will help bring more of a local feel to that support and also enable it to hold more tastings. 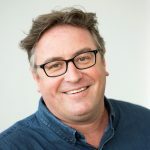 “Our sales team in London will use the shops as a bit of a hub and where they can bring winemakers in for events,” adds Lithgow. 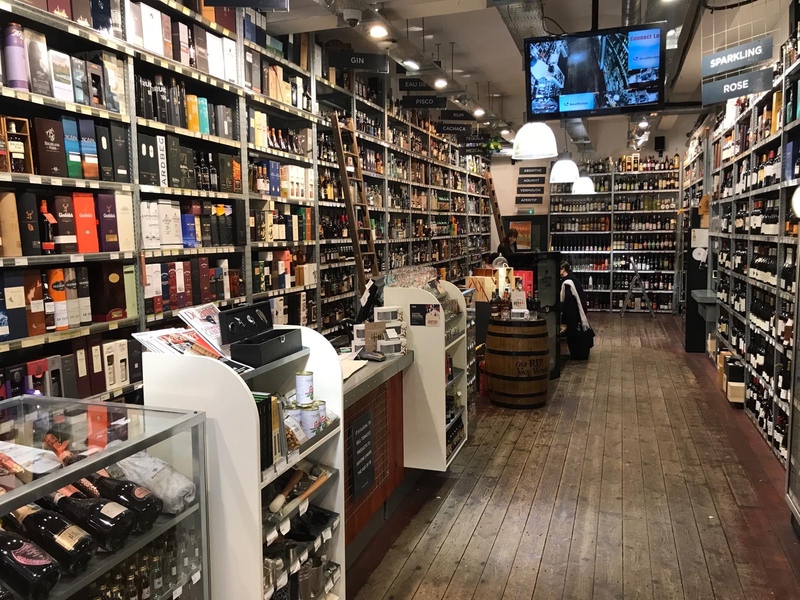 It certainly provides an ideal environment to showcase the wines as the stores are already leading edge in how they display and promote the spirits side. Alongside the sales teams is Amathus’ own van and logistics network which ensures it is Amathus staff making the deliveries and keeping on top of relationships with customer across the country. But for all Lithgow’s hard work much of it would fall by the wayside if it was not for Amathus’s strong spirits side that is the main draw to get people in through the door. Which is where Phil Duffy, Amathus’ head of spirits comes into play. 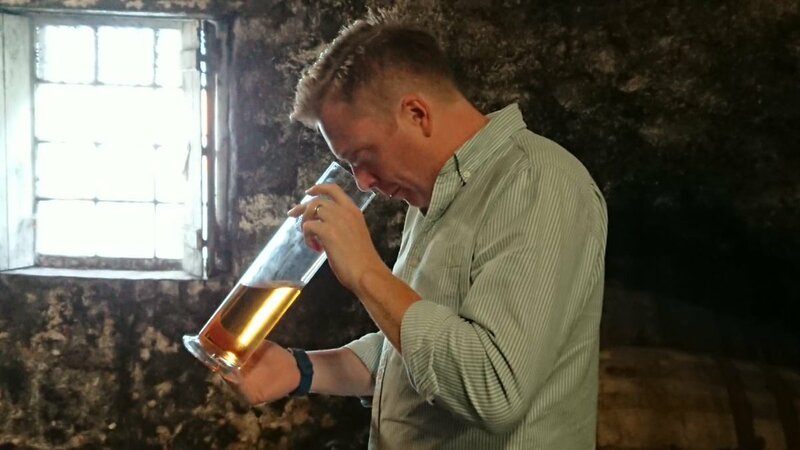 Duffy is someone who likes Amathus so much that he had two careers with the company, initially in a sales role, before enjoying a wide career working at the likes of Pernod Ricard, Hawksmoor and Foxlow, seeing all aspects of the spirits on-trade supply chain along the way. He rejoined the company about a year ago to what has become a bigger beast to the one he left around 10 years ago. 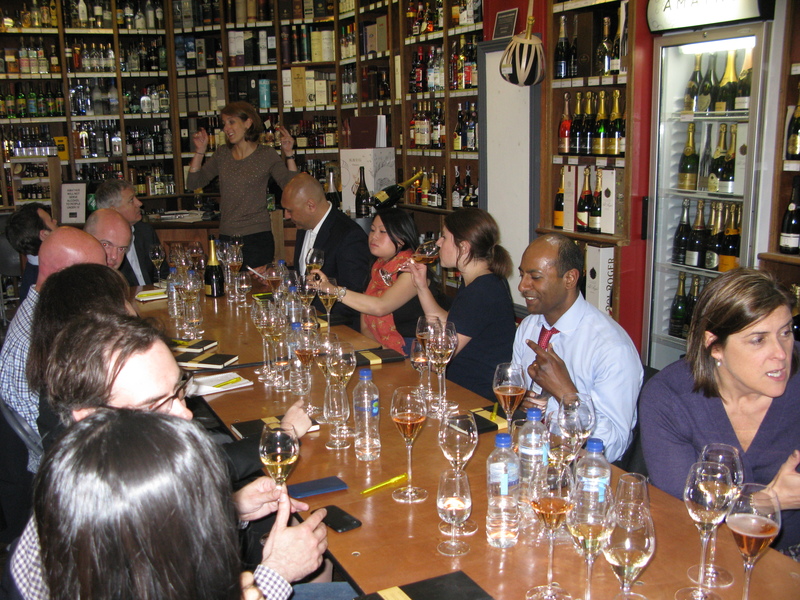 “The wine side has clearly expanded a lot, but the spirits has just exploded. That said there is a still a lot of opportunity and growth, which is exciting,” says Duffy. 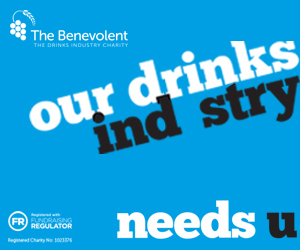 A key difference is having dedicated brands teams looking after certain categories, be it rum, whisky, French spirits, and being able to give a 100% focus to its agencies. “Part of the plan is to build that side of the business,” he says. Which also means its sales teams are also now broken down where possible so that they are specialising in key categories. “It means they can give even more valuable information to bars as they have their own passion for the areas of the range they are looking after,” says Duffy. One of the keys to Amathus success, adds Duffy, is how long it has worked with so many of its spirits partners. It means the bar community knows which brands it has and can rely on Amathus to deliver them what they need, explains Duffy. It’s become part of bar culture if you like. 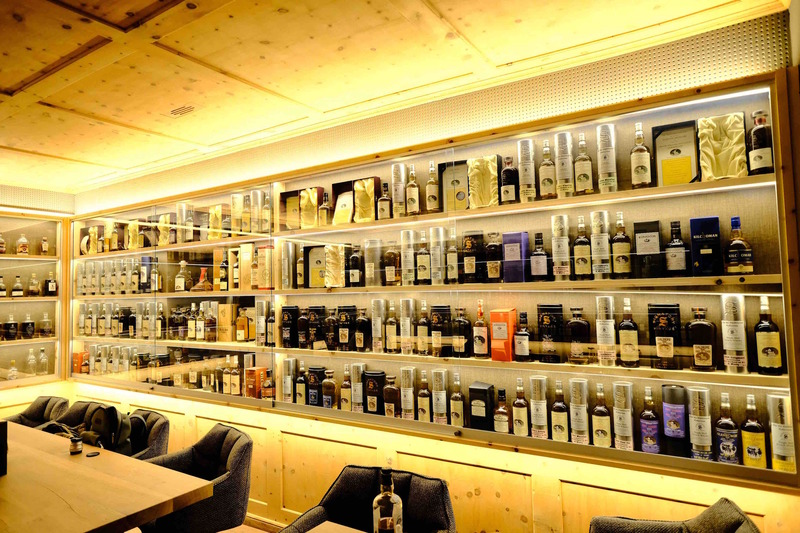 The Amathus Knightsbridge store, for example, had a circular Enomatic-style machine sitting in the middle of the shop serving up different ages of malt whisky. A beautiful piece of theatre and an amazing opportunity to taste a whisky that normally sits like forbidden fruit on the back bar. “It gives people the chance to taste something they normally would not be able to,” confirms Duffy. As you can image Amathus and Duffy is being constantly approached by new brands, and he concedes with such an already comprehensive range “you have to be pretty special” to get in. But there are always opportunities, he says pointing to a bottle of Pálinka, a traditional fruit brandy from Hungary that clearly caught his imagination. “We historically have tried to go and find the best of what we can. But we also have to rely a lot on our gut feel,” he concedes. Which is why Amathus has become so widely regarded as one the key trend setters and influencers in what is then sold in bars and clubs. Like Mezcal. The group has been one of the biggest ambassadors and reasons for its recent success in the UK. It also makes commercial sense as there are times of the year when certain spirits sales fall off due to the seasons, so having wine allows for a regular spend throughout the year, he adds. Which does mean Lithgow and Duffy have to be careful there is no duplication in what they are buying. “Port, for example, falls under Jeremy, whereas I look after Vermouths,” says Duffy. Which ultimately for the end customer, be they buying for a bar, restaurant or for themselves, means they will be able to tap into new trends from both the wines and spirits side of the fence.